The Dorset Dust Washer is a new development by Dorset in order to find a solutions for the problems related with removing dust from poultry house air. This type of air usually contains very high dust amounts which cannot be processed by regular dust removal systems. The system is now past the test phase and ready for practise. Market demand for dust washing solutions is as high as it has ever been due to increasing pressure by government demands. 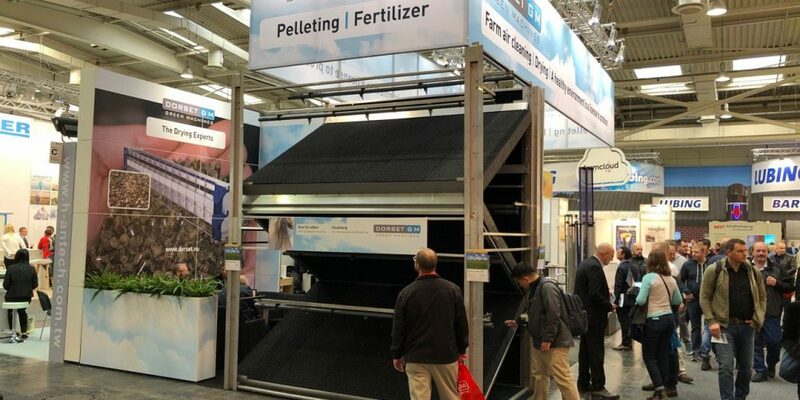 The system was presented to the public at the Eurotier 2018 fair. In this video the system is showed and Cor Suselbeek explains some of the particulars (video has English subtitles).